Well, this is going to be good. 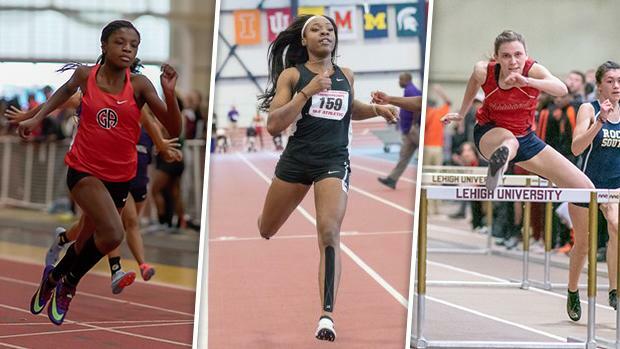 Today, we take a look at the contenders in the sprints and hurdle race for the 2019 PTFCA Indoor State Championships. There's no shortage of storylines when looking at the sprints and hurdles for the indoor state meet. Senior Thelma Davies will look to add to her state title collection, but a freshman Fore Abinusawa will offer a great challenge in the 60 and 200. Jane Livingston will aim to dethrone Christina Warren in the hurdles in what should be another close race. The 400 is anybody's for the taking and may be the closest of them all!